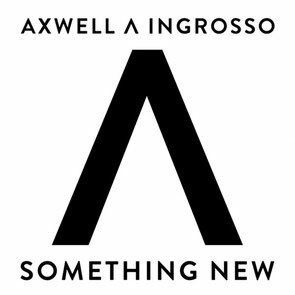 Following on from the original mix of ‘Something New’ from Axwell ^ Ingrosso, the new set of mixes from Robin Schulz get set for release. The DJ and producer from Germany topped the German charts twice last year with his house-reworks of Mr. Probz' ‘Waves’ and ‘Prayer In C’ by Lily Wood & The Prick and scored top spots in the international charts as well. Robin has taken aim at the handiwork of the Swedish duo’s latest track, opting for airy keys and Balearic beats paired alongside the original’s emotive topline. His interpretation is a positive continuation of Schulz’ reliable productions, one that should give ‘Something New’ a positive second wind. With this teaser single, the Swedes give an indication what to expect from their soon to be released long player due for release this spring on Def Jam Rec. It’s out 27 February, check the original video below.